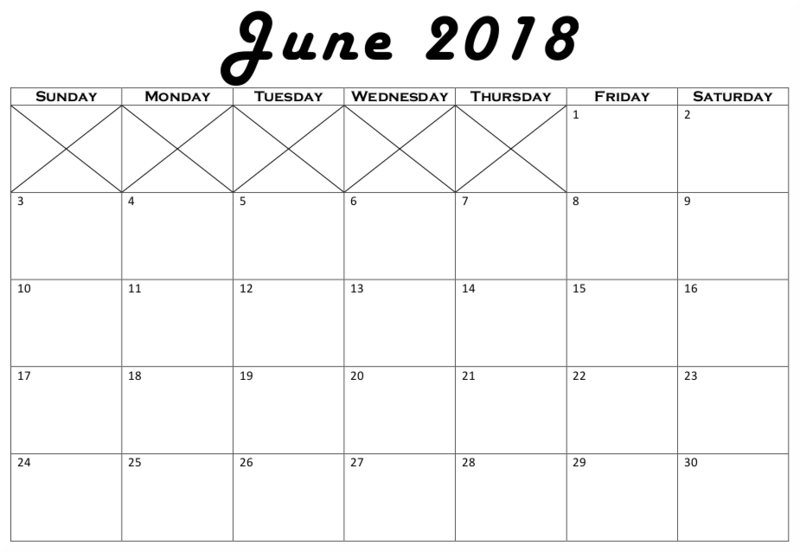 June Calendar! 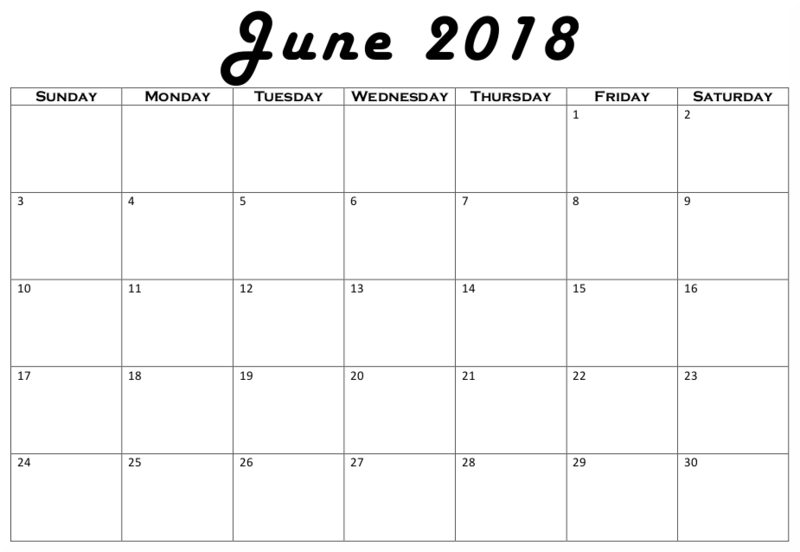 Because June! It’s printable, try it. This one has extra numbers.